According to the results of a recent poll by MT Finance, Brexit, political uncertainty and affordability issues have failed to dampen the spirits of the majority of UK property professionals with many saying they remain positive and plan to increase the size of their portfolio. MT Finance polled property professionals as part of its research into the future performance of the UK property sector. 80% of investors said they plan to increase their portfolios in 2019, while 20% said they are not making any changes to their portfolio in 2019. Nobody questioned planned to reduce their exposure to the UK property market this year. Of the 80% looking to expand their portfolios, 39% are looking to buy in the South East of England. 25% said Wales, followed by 13% who said the Midlands. Whilst 16% revealed that would not be buying property in the UK. No respondents said they were looking to buy in London, as investors look to broaden their portfolios outside of the more expensive Capital. 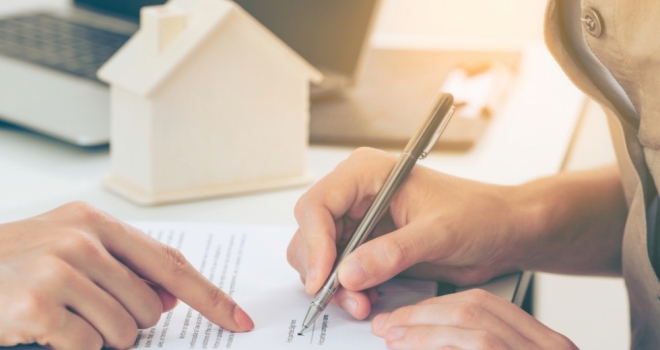 The latest forward-looking results are encouraging especially as 51% of respondents revealed they are uncertain of the conditions for property investors in 2019. 28% believe conditions will not improve in the coming year. 2018 was another challenging year for property investors in the UK, as Brexit negations continued and finances were squeezed by tax changes. When asked what the biggest challenge for property investors had been last year, the majority (40%) of respondents cited affordability. Ongoing Brexit uncertainty was the second biggest challenge at 32%, followed by accessing funding at 17%. Some 11% said government legislation was the biggest challenge in 2018. During 2018, 48 of the 101 respondents revealed they had purchased residential properties as investments and 43 respondents had bought commercial properties. 21 said they bought foreign properties as investments. Whilst the majority (50 respondents) said they didn't purchase any property in 2018. Gareth Lewis, commercial director, MT Finance, comments: “The UK property market has seen a reduction in high value purchase transactions. This is reflected in the latest data from HMRC, who revealed stamp duty receipts fell by £1 billion last year.